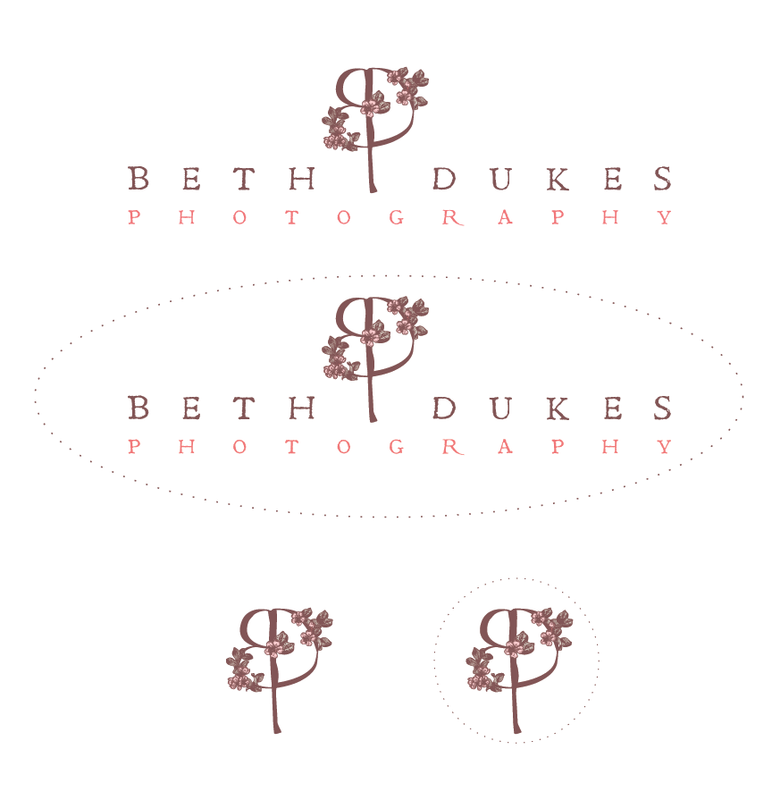 Beth Dukes Photography Logo/Branding - May 2013 — Kerri Clark Designs, LLC. Beth Dukes is a photographer, based in Abilene. She really liked the logo I had done for Tate Tullier Photography. And she also wanted to have a logo watermark to place on her photographs. I was glad to help create a brand for her photo business.